Huckletree’s new Soho coworking space is the first in a series of new sites planned for 2019. Coworking operator Huckletree is expanding into Central London for the first time. The new site will launch in Soho this Spring, occupying four floors of the classic post-war Ingestre Court building. 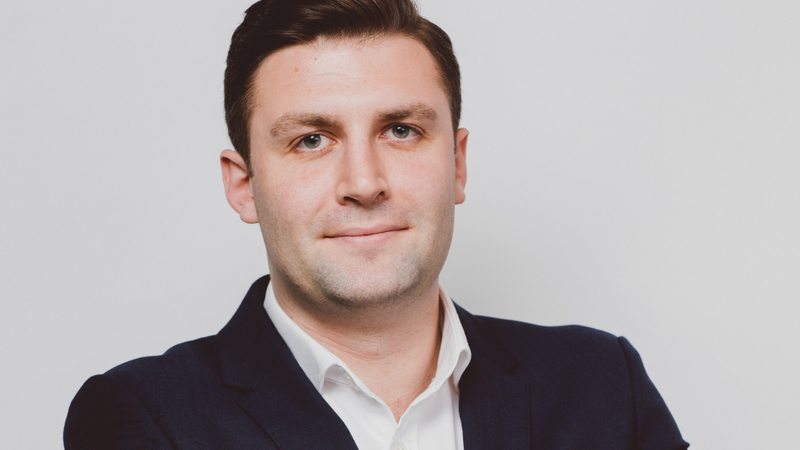 It will be Huckletree’s fifth site since being founded by Gabriela Hersham and Andrew Lynch in 2014. Huckletree, the workspace accelerator, has announced the planned opening of Huckletree Soho, its first Central London location. The new site located in the heart of the capital’s original creative district is set to launch in Spring 2019, bringing together brands, VCs and global innovation teams in one space. In keeping with Huckletree’s model of taking on inspiring and unique spaces, the Soho location will occupy four floors of the classic post-war Ingestre Court building, that endures as an iconic example of Brutalist concrete architecture. It will offer capacity for over 300 members from the city’s burgeoning investment, tech and digital communities. Huckletree Soho’s ‘Imaginarium’ lounge space. 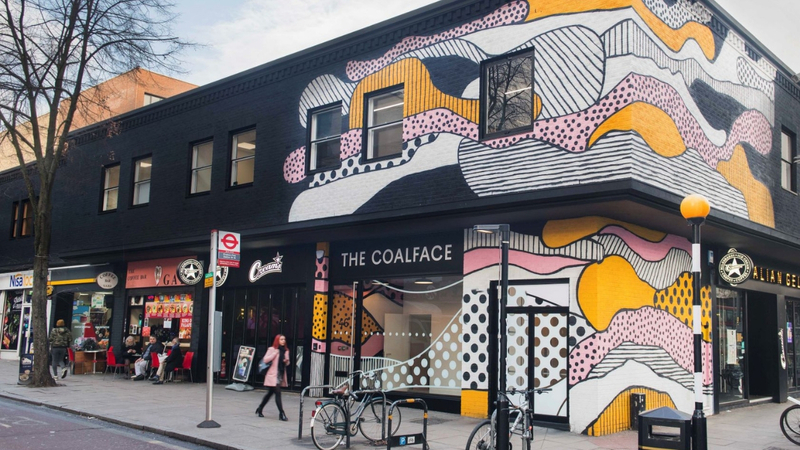 The announcement marks the coworking provider’s fifth site since being founded by Gabriela Hersham and Andrew Lynch in 2014, with locations across London and in Dublin. Soho is the first in a series of new building launches for the group planned for 2019, both in the UK and Europe. Confirmed founding members of Huckletree Soho include Y Combinator backed, millennial travel-tech platform Fixers, Concentric Ventures (backers of Airsorted, PayAsUGym and Pockit) and the new Israeli EdTech concept, Jolt. Huckletree aims to push the boundaries of workplace experiences through the interior of the Soho space. 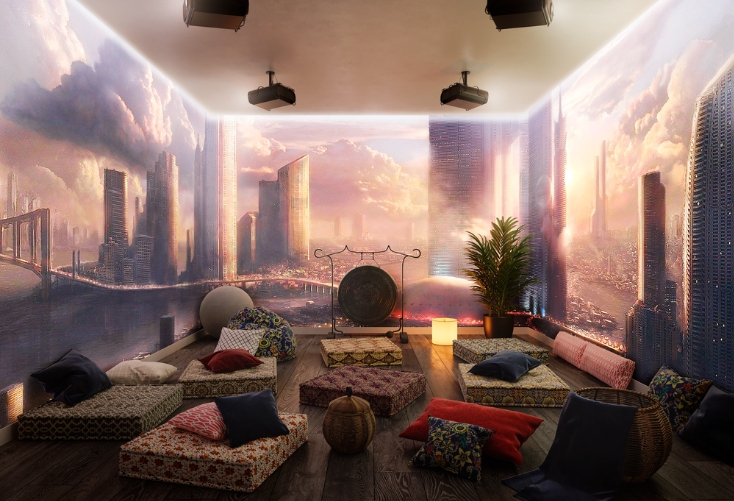 Features include Huckletree’s first in-house cafe, which will serve plant-based seasonal menus to members and guests, and the Imaginarium studio, which will feature regular wellness activities including therapeutic gong baths, taking Huckletree’s signature wellbeing programme to a new level. The upper floors will consist of a range of private studios, resident desks, meeting rooms and inspiring breakout spaces designed for collaborative working. The expansion will bring the total number of Huckletree members to over 2,000 across the five locations and will act as a centralised touchpoint between the existing Huckletree London sites in the East and West of the city. In a new partnership, career future-proofing experts, Jolt, will offer daily masterclasses from an in-house learning studio. 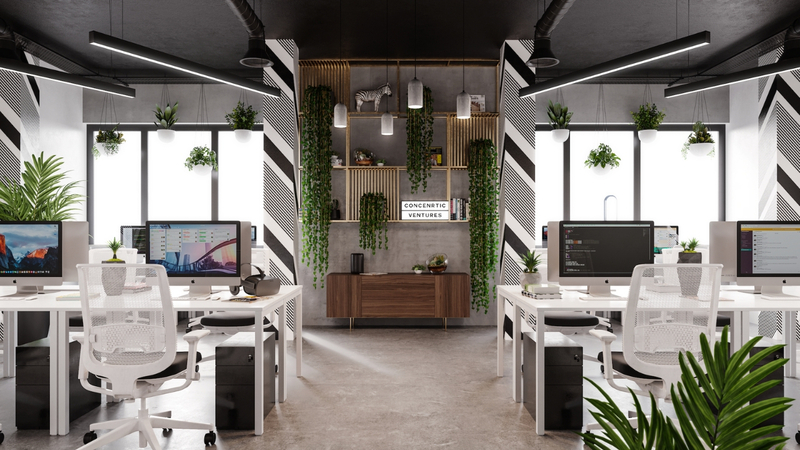 Huckletree Soho will see the creation of a Jolt Room within the space, where members will benefit from sessions with a host of world-class instructors – allowing training and development to be built into the members’ regular schedules. The announcement of Soho comes off the back of a successful journey for Huckletree so far, having announced a £4.5m investment in the company to help accelerate growth in November 2017. Huckletree currently runs spaces in London’s Shoreditch, Clerkenwell and White City, and an international location in Dublin.